Imagine! 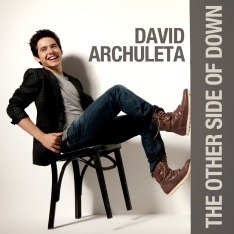 David Archuleta appeared on American Idol Wednesday, 7 April, to sing the same song he had performed during Beatles week when he was a contestant two years ago. It was the same song, but what a difference two years makes in the life of this vocal virtuoso. David’s rendition of “Imagine” by John Lennon was superb! Every time David sings this song, he connects with it on another level. I love this photo! 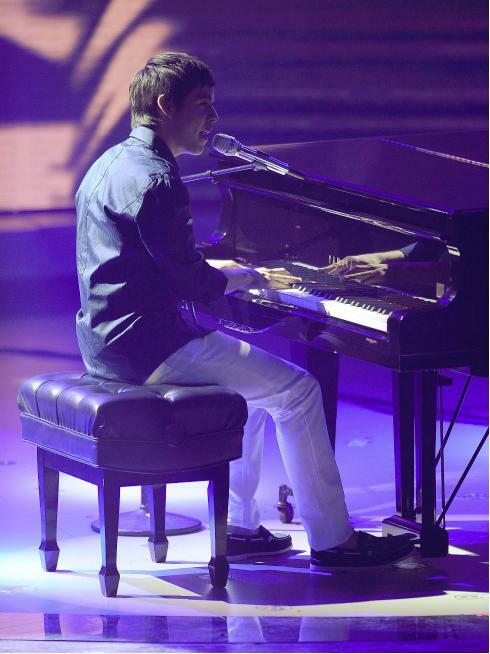 Gosh, I could listen to a full concert of David Archuleta singing at the piano. What a joy that would be! Yes, I was happy with this photo also! At last I get to use one that is very recent…. But even still the old photos I have are priceless!